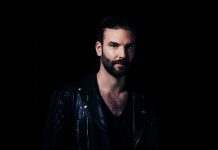 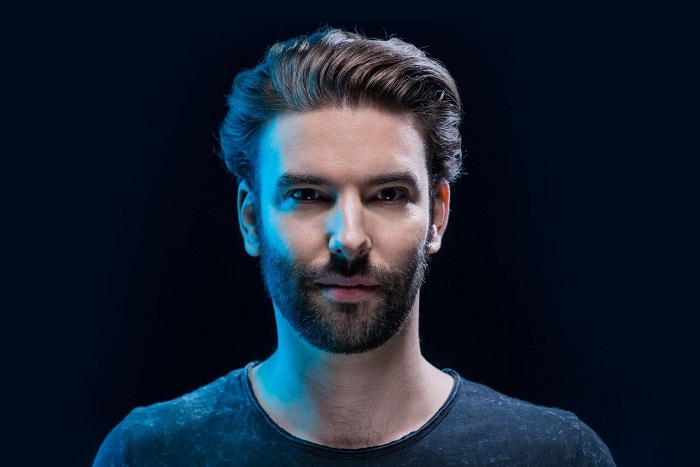 Dutch multi-talented DJ, Eelke Kleijn can always be counted on to turn out a superb rework, with dozens of outstanding remixes to his name for artists as diverse as John Legend and Henry Saiz. 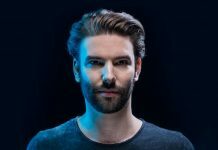 For his new single Shed My Skin he seeks inspiration from the past, reinterpreting the gorgeous vocal from the 2001 release of the same name. 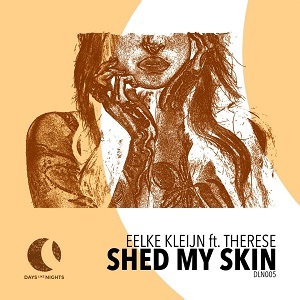 “I have been a huge fan of Shed My Skin since I heard it first in 2001″ says Eelke, “but I’ve always thought I could bring something new to the table given the chance to work on it.” He takes the dreamy feel of the original and adds more energy and atmospheric layers to it to bring it right up-to-date.